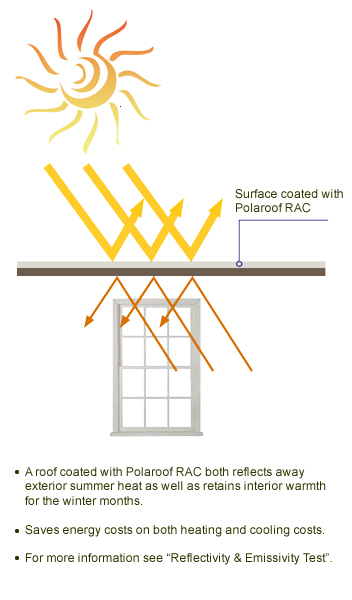 POLAROOF RAC is a single component urethane, modified with bright aluminum flakes and fire retardant chemicals. It is especially designed as a waterproofing membrane for all kinds of roofing. POLAROOF RAC is tough and elastic with a high tensile strength and good puncture resistance, and contains corrosion-inhibiting pigments for protection against rust and acid rain. 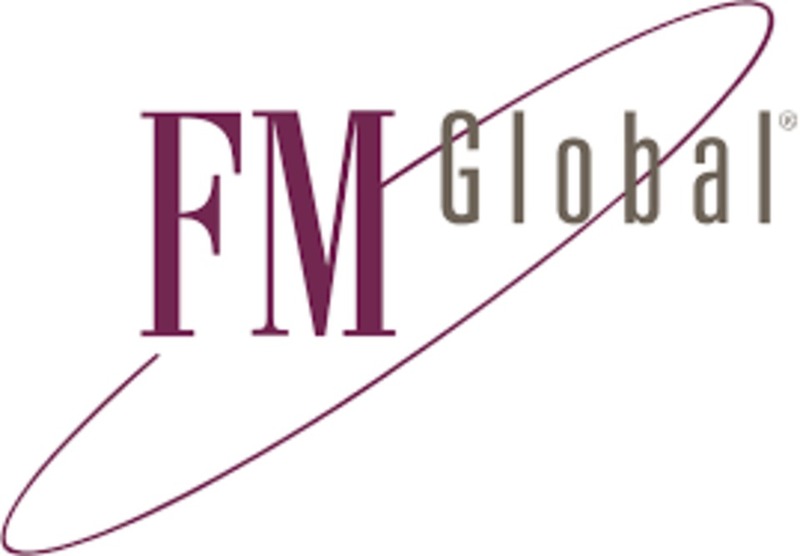 POLAROOF RAC is approved by Underwriters Laboratories® (UL) and Factory Mutual Research Corporation® (FM). Can be used over asphalt BUR, coal tar BUR, concrete, foam, EPDM, glass, insulation, most metals, modified bitumen, wood, masonry, plywood, PUF, PVC/TPO/hypalon, single-ply, slate/tile and other approved surfaces. Surfaces must be dry, free of dirt, loose debris, oils, grease or any substance that could interfere with adhesion. Surface must remain at least 5°F above dew point during the application and curing process. 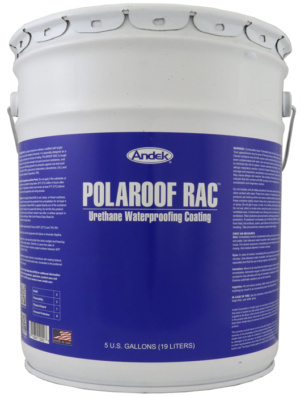 Polaroof RAC should never be applied to a wet or damp surface, or pinholes may result. 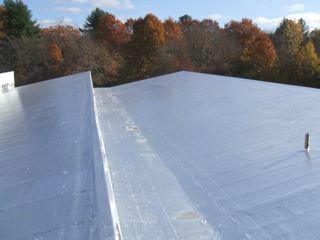 Do not apply if the substrate or air temperature is predicted to drop below 35°F (2°C) within 4 hours after application. 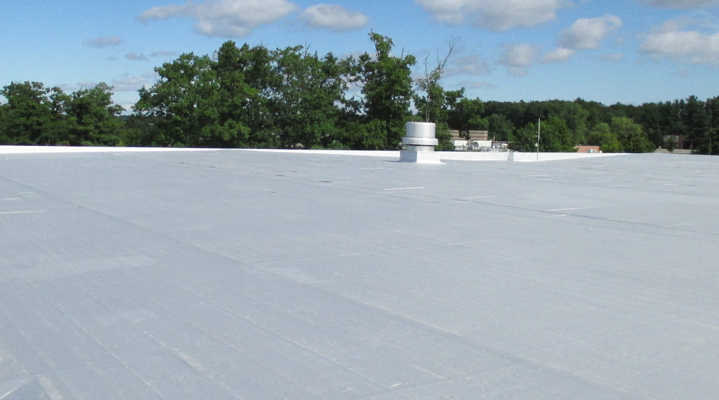 The application surface must remain at least 5°F (3°C) above dew point during the application and curing process. Do not apply Polaroof RAC to wet, damp, or frozen surfaces. Do not apply if the area cannot be protected from precipitation for at least 4 hours after application. Polaroof RAC is applied directly out of the container after at least 2 minutes of low speed drill stirring. Do not thin the product. Apply in 2 coats using a soft brush, medium nap roller, or airless sprayer in a smooth, even technique. Achieved by embedding ROOFAB into a fresh coat of POLAROOF RAC applied at 15 to 25 mils wet thickness. The fabric is then brushed thoroughly to squeeze the POLAROOF RAC upwards to remove all voids, fishmouths and dry spots. A second coat is then applied to seal the surface of the fabric. Bolt-heads on metal roofs should be daubed with sufficient POLAROOF RAC that they are encapsulated to the point of rundown. As soon as the POLAROOF RAC has dried, it may be coated with POLAROOF RAC or other compatible topcoat. Requires the preparation detailed above, including reinforcement of seams. Some types of rubbers will swell slightly immediately upon application. This is normal, the adhesion process is complete when the original dimensions have returned. New urethane foam should receive 2 coats of POLAROOF RAC at 15 mils wet thickness per coat. Sudden precipitation will not wash POLAROOF RAC off when wet or newly applied, but will produce a mottled, dull appearance that is not detrimental to overall appearance. Approximately 24 hours at 80°F (27°C) and 70% RH. Approximately 72 hours at 80°F (27°C) and 70% RH. Store in a dry area and protect from direct sunlight and freezing. Keep container tightly sealed. Shelf life is 2 years from date of manufacture when stored in a factory sealed container between 50ºF (10ºC) and 81ºF (27ºC).